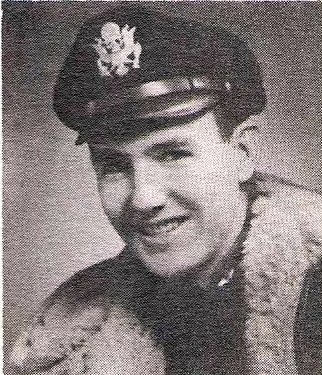 1st Lt. Robert W. Groves, son of Mr. and Mrs. Lem Groves, Jean, husband of Frances E. Knowles, graduate of Olney High. Entered AAC, 1940, trained in Ala., Ark., Ill., Kan. and Cal. Served in Puerto Rico and SW Paific. Awarded Air Medal with 3 OLC, APO with 3 Battle Stars, ADand Phil Lib.